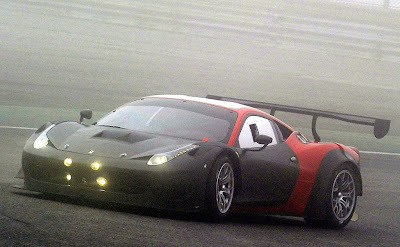 Ferrari is planning an update for its successful 458 GT3 race car, which first hit the scene in 2011 where it took it out the FIA GT3 European Championship thanks to the efforts of AF Corse, as well as the GT Asia Series thanks to Clearwater Racing. 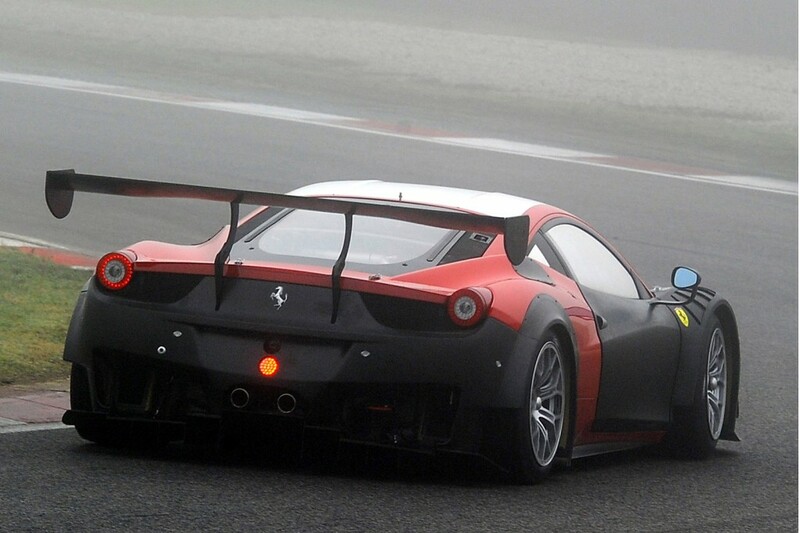 A prototype of the updated race car, which is being readied ahead of the 2013 motorsport season, recently took to Adria International Raceway in Italy for some testing. The test, organized by Ferrari’s Corse Clienti department, along with motorsports firm Michelotto Automobili, was aimed at evaluating many of the car’s updates. Key changes include a more aerodynamic body as well as subtle changes to the drivetrain and suspension. 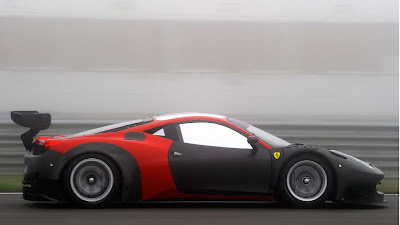 The Ferrari 458 GT3 is based on the stunning 458 Italia supercar but can easily be identified by its widened fenders, aggressive body kit and huge GT wing. It was developed alongside various other 458 race cars including the 458 GT2, 458 Grand Am and 458 Challenge, and so far has proven more successful than its F430 predecessor. Its engine is similar to the 4.5-liter V-8 found in the 458 Italia road car but has a redline of 9,000 rpm and output limited to 550 horsepower (the road car has 562 horses). 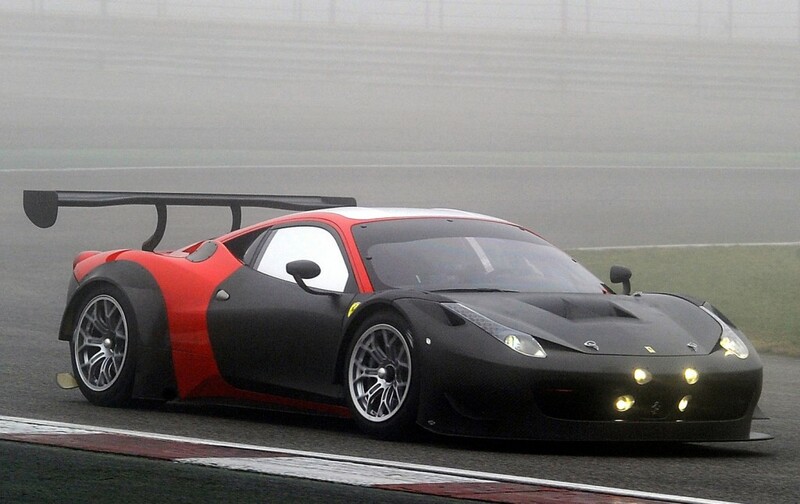 The race car also gets a sequential transmission instead of the dual-clutch unit found in the road car. Stay tuned as development continues, and look for a debut of the 2013 Ferrari 458 GT3 earlier next year.